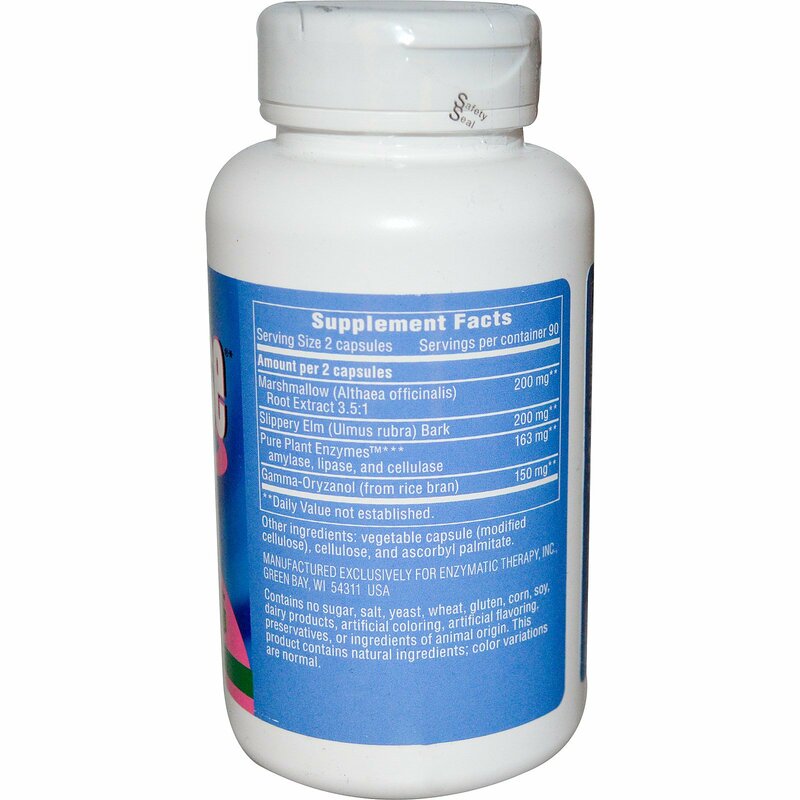 Take 2 capsules 3 times daily at the beginning of meals. 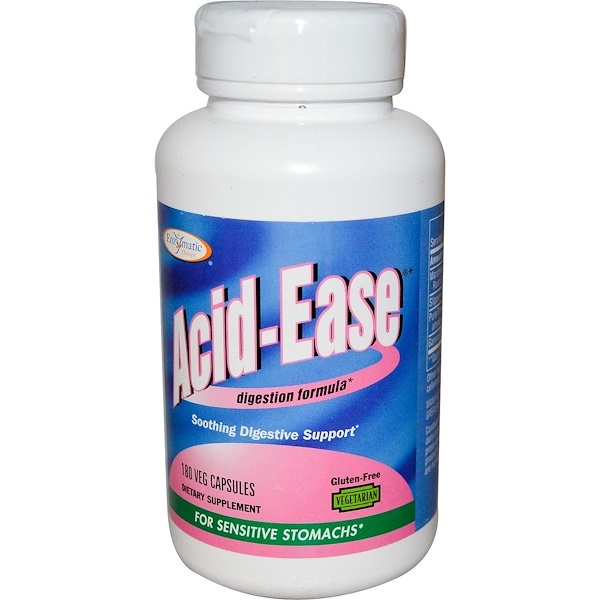 Acid-Ease may also be taken as needed between meals. Contains no sugar, salt, yeast, yeast, dairy products, artificial colors, flavors or preservatives. †Percent Daily Values (DV) are based on a 2,000 calorie diet. **Daily Value not establishe.